Free 7-Day Storage Hold. Reserve Now! Imagine having more space in your home or place of business. What would you do with it? The possibilities are endless. We can help you create more space whether you want to get organized and be more productive or want to stage your home before putting it on the market. Either way, you’ve come to the right place. 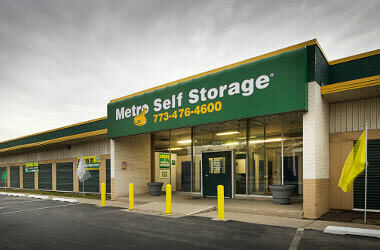 Metro Self Storage opened its first storage facility right here in Chicago in 1973 and continues to provide excellent customer service in addition to clean, secure, and convenient storage at each of our locations. Our friendly Property Manager is happy to go over tenant insurance options with you and help determine the right-sized unit for your items. Choose from small 5X5 to extra large 15X26 units, and with plenty of sizes in between we can help you find the perfect storage solution for your home or business. 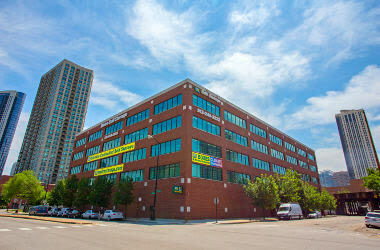 If your Chicago company could benefit from having extra space, why not consider Metro Self Storage in Washington Heights? 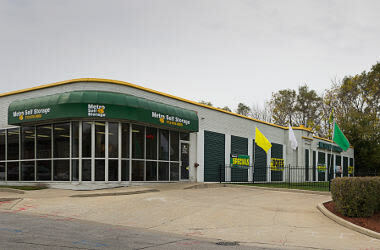 Our storage facility is designed from the ground up for business needs. 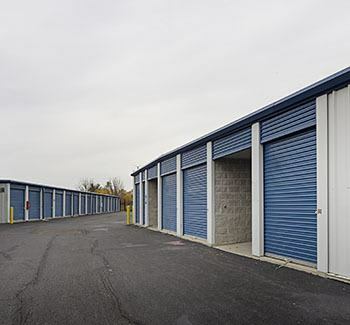 We offer a wide selection of competitively priced commercial storage units for rent in Washington Heights. We also offer extended access hours so you can drop off or retrieve your items from 6 AM to 9 PM seven days a week. Appliances: Tape all appliance doors shut when moving, but be sure doors can open a few inches while in storage. Beds: Use mattress covers to keep your bed and box spring clean during moving and storage. Clothing: Wardrobe boxes come with a conveniently designed bar for hanging clothes directly from your closet into the box. 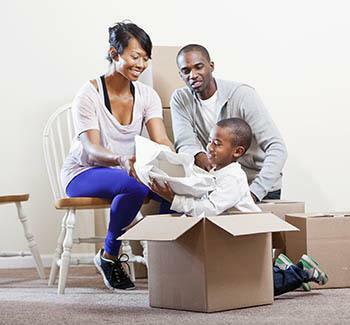 Call our Property Manager today to get answers to all of your questions about packing and loading your storage unit.